lol... how is this a spyro game.. This Game Looks Awesome! Looking Foward To Playing It! I hope to have it when it opens. I heard about it, it's gonna pretty good. 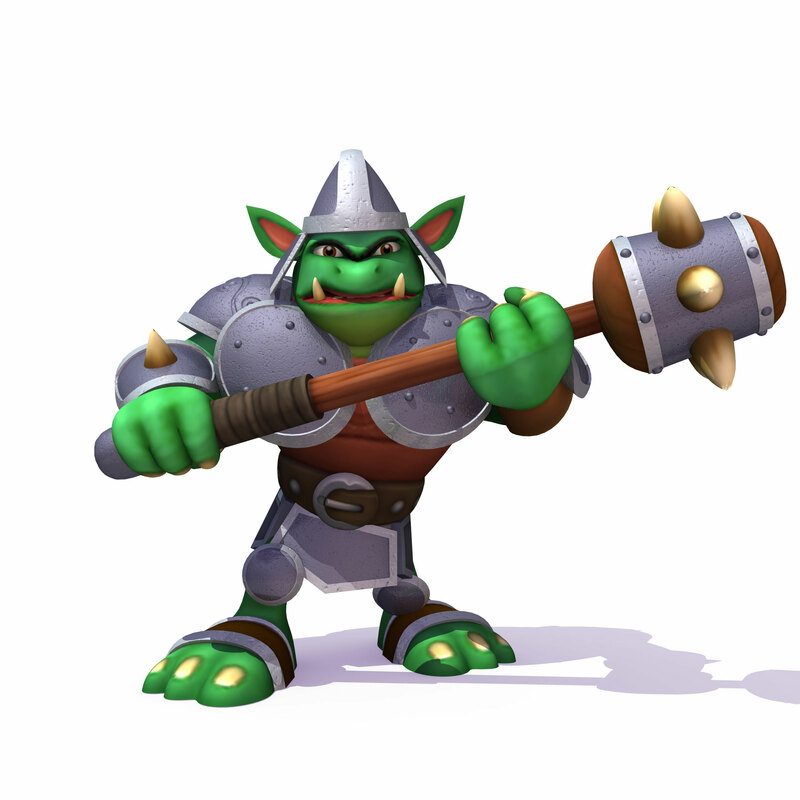 The Skylanders will be big in real life and the game! Cool a new skylander's game. I'm kinda neutral regarding this game at this point. Flynn is gonna be in this game too! Huh... Interesting. I may actually try the Skylanders series. It would be so cool if Hunter was in this game! im happy about the new game to!!!!!!!!!!!!!!!!!!!!!!!! OMG in the gallery it looks like there will be another Cynder!!! It would be soooo cool if she was corrupted in this game!! !